Transform the appearance of your property while adding security for years to come with our top-quality fencing and gates. 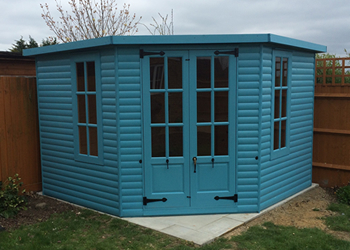 Whether you need storage, a garden retreat or a play room for the children, our bespoke sheds and garden rooms will make an excellent addition. Keep your firewood neat and dry with our custom log stores. We also stock hardwood and softwood logs and kindling which make the perfect fire. 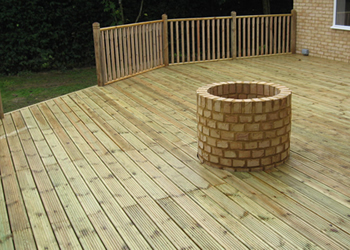 Whether it’s an elegant and peaceful area to spend time with friends or practical help with access to your house or garden, we have the decking solution for you. Give your home the grand entrance it deserves with a beautiful driveway and enhance your home with a stunning patio. We stock everything you need to install your fencing, or repaint your shed…from paintbrushes and nails to paints and saws. 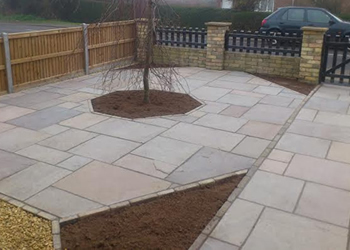 St Neots Fencing Company can help you create the outside space you have always imagined. 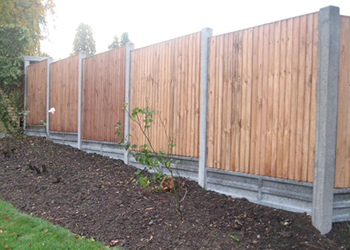 We are suppliers and installers of quality fencing and landscaping products. 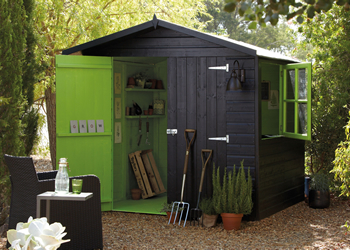 We have a warehouse and showroom stocking a wide range of fencing, sheds, gates, decking and so much more! If you have a garden project in mind or you are a trade-person looking for a supplier of first-rate materials, come down and meet the team to talk through your requirements. Whether your venture is a large-scale project or just popping in to buy some paint, our aim is to give all our customers outstanding service and guide you smoothly through the process.